Meets international standard with ASTM and CE certificates. Notes: This is an educational equipment and is only to be used under adult supervision. Owing to properties essential to its purpose, this product is not suitable for children under 3 years old. 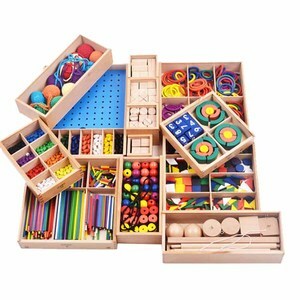 The wooden educational toys.Wooden Montessori Materials.pre school professional froebel gifts wooden educational toys . The 9 cm-cylinder can be divided into three concentric circles. Each concentric circles can be divided into 12 pieces of curves. This toy can also be used as wooden blocks to bulid up buildings. About us: 1) Stronger price competitiveness than other supplier. Faster sample preparation. 3) Quick and professinal response within 24 hours. , Ltd offer wide variety, quality, durable and affordable teaching and learning materials for Montessori classroom, Early Childhood Educational Tools, or Special Educational Needs materials for all clients and shools. teaching resources educational toys , educational products, learning materials for different school and educational organization. 5.non-toxic in accordance with SGS 6.Rich experience in R&D,producing and serving 7.OEM&ODM projectis are welcome 8.If you have any dissatisfied with our product please tell us, we will strive to achieve your satisfaction. What's more, you have the flexibility to set your own configuration for the Montessori Materials or any styles of wooden toys. 2. If you are not satisfied with the item or any others questions, Please feel free to contact us as soon as possible. 3. If you are satisfied with our service, please leave us a positive feedback. 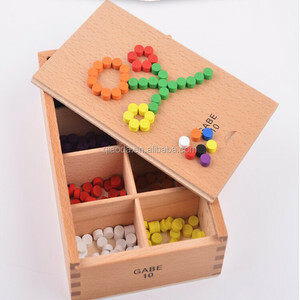 Alibaba.com offers 92 froebel toys products. About 85% of these are other toys & hobbies, 9% are wooden toys. 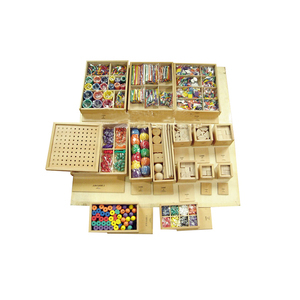 A wide variety of froebel toys options are available to you, such as paid samples. There are 88 froebel toys suppliers, mainly located in Asia. The top supplying country is China (Mainland), which supply 100% of froebel toys respectively. Froebel toys products are most popular in South Asia, Western Europe, and North America. You can ensure product safety by selecting from certified suppliers, including 43 with Other, 21 with ISO9001, and 20 with ISO14001 certification.